Bill Barlow, who earned his Bachelor of Architecture Degree along with a Bachelor of Science in Urban Sociology from Texas a&M in 1972, retired as the supervisory historical architect for the National Park Service in 2011. He was responsible for policy and management for the preservation of some of America’s foremost architectural and historical treasures such as the Bunker Hill Monument, Old North Church, Faneuil Hall, the Old State House, the Old South Meeting House, Lowell National Historical Park and the Paul Revere House, structures that bring life to American ideals of freedom of speech, religion, government and self-determination. 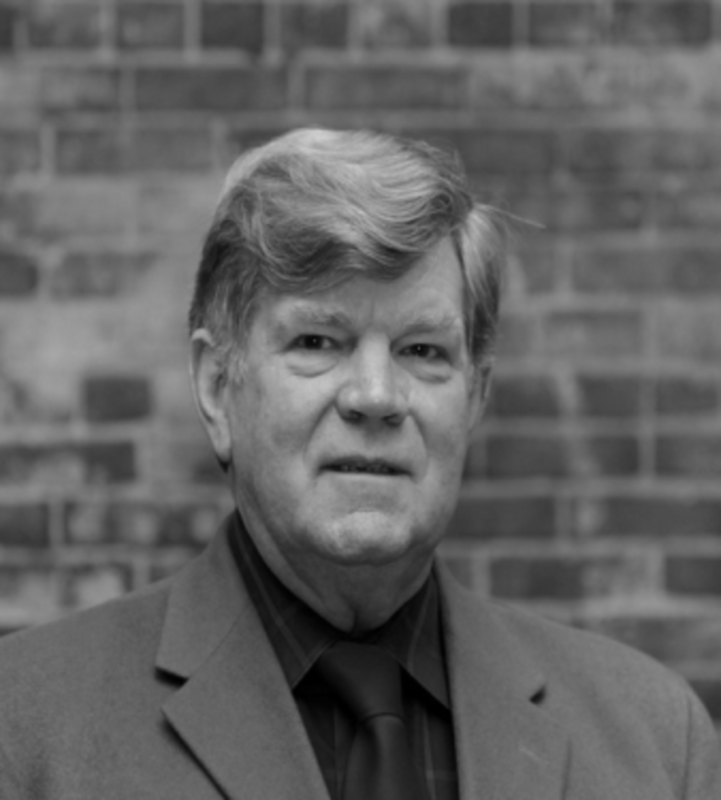 Barlow was named a Fellow of the Association for Preservation Technology in 2000, the major English speaking organization of preservation professionals, a Fellow of the American Institute of Architects in 2002. In 2009 the Massachusetts Historical Society, America’s oldest such society, elected him a Fellow. He continues to be a preservation activist by serving on non-profit boards while continuing to advocate for the preservation and adaptive use of Mid-Century Modern Architecture. Bill Barlow is a Professional Fellow at Texas A&M University’s Center for Heritage Conservation.